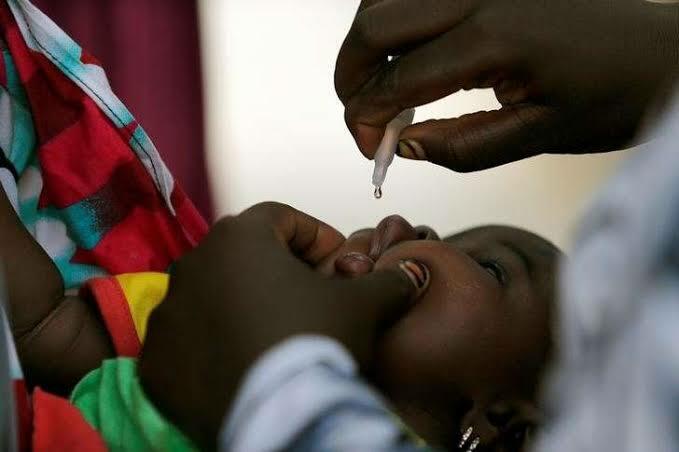 Amalgamations of nomadic groups in Kano State have formed a platform, Nomadic Jauros for Health, to fight against polio in the State and protect its borders from recurrence of polio epidemic. The Chairman of the group, Alhaji Idris Adamu, unveiled the group on Monday at a town hall meeting organised by the state Ministry of Health, ahead of the January polio immunisation exercise. He said that although many of the members had been involved in mobilisation for the exercise for long, the group was recently formed as part of their social responsibility. “We identified our individual roles in fighting the virus and saw the need to unite against it to strengthen the awareness campaign,” he said. Adamu, however, said the group seeks the support of the Ministry and all stakeholders in polio awareness campaign, in order to be fully on board. “Our union will provide information about new nomadic groups coming into the state from other states and countries in order to ensure full immunization for their children,” he said. places, those places will be safe too,” Adamu explained. achieve a polio free Kano.